of Stainless Steel Houseware Products in India! OUR SUPPLY ALWAYS EXCEEDS OUR CUSTOMER'S DEMANDS! The Most Trusted & Loved Brand. Butterfly Steels First Showroom Started in Delhi. Brand 'Signature' launched at an event in Goa. Stall at Indian Stainless Steel Houseware Show in Delhi. Stall at Indian Stainless Steel Houseware Show in Ahmedabad. The Brand Butterfly Gold Is launched. Bharat Dedhia's Son Riken Dedhia, Aged 16, Joins The Company. Butterfly Steels Setup A Factory On Rent In Bhayander And Start Manufacturing Storage Dabbas. Mr. Bharat Dedhia Joins The Company And A New Firm 'Bharat Steels' Is Formed. Brand 'Bharat' Is Launched. Mr. Kishor Dedhia Starts The Company 'Kishor Steels' And Starts Trading Under The Brand Kishor. Butterfly Steels Buy 15,000 sq ft Factory In Bhayender. The Company Butterfly Steels Is formed. 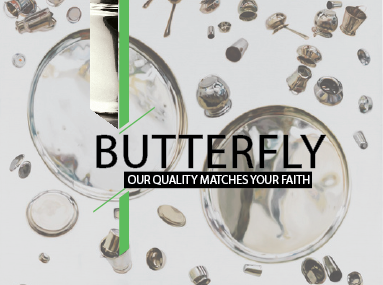 Established in the year 198O, BUTTERFLY STEELS, a synonym for Quality and Service, takes great pleasure in acclaiming itself as one of the leading Manufacturer & Supplier in the field of stainless steel houseware for the past three decades. With its high standards of design, quality, and value, "Butterfly Steels" is the brand of the future.The latest technique, creative instincts of our craftsmen, use of best grade stainless steel raw material for our production have provided us a sharp cutting edge over our competitors. 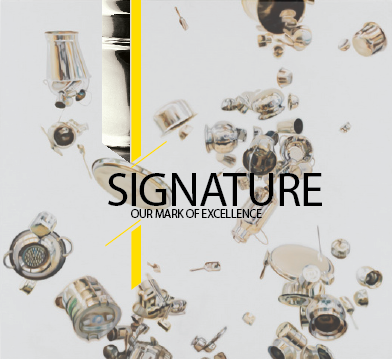 Our adaption to latest technological inputs and multifaceted infrastructural base ensures quality of Stainless Steel Domestic Houseware Products. Our strength can be attributed to have a high durability value and highly skilled craftsmanship. Backed by state-of-the-art infrastructure and a team of talented and efficient workers, quality is the driving force for our organization and it reflects in each and every product of our range. Being a customer-focused organization, we strive to offer our products at competitive prices within stipulated time frame. 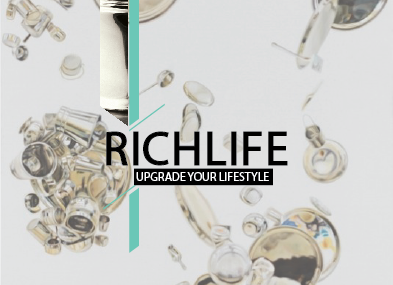 Over the years we have created three popular sub-brands to classify our 300 plus products as Brand Butterfly, Brand Richlife, Brand Signature.With our comprehensive industry knowledge and understanding of market trends, we have an emerging trend in the designing and development of new products. Our commitment towards superior quality and customer satisfaction has helped us in making a mark in the domestic market and we further hope to achieve the same finesse internationally. Our mission is to provide best quality products at competitive prices. Our vision is to build a large network of satisfied customers and to see our products in every Indian household. We intend to introduce wide range of new and innovative products and expand our business across the globe. Our Factory is situated in Bhayender, Mumbai with an area of 15,ooo sq.feet. With our 100% in-house production facilities, a team of well qualified designers, skilled workers, professionals, use of high-mechanized machines and advanced techniques, we are specializing in superior quality stainless steel products with lasting appeal and function. Our manufacturing plant is equipped with sophisticated infrastructural facilities to produce quality stainless steel houseware for the most demanding buyers. We are a prominent name among manufacturers and suppliers of a comprehensive range of quality stainless steel kitchen utensils. Known for their superior design, finish, quality and utility, our products have always earned us huge accolades from clients across India. An army of professionals, designers, engineers, technicians, skilled workers, seasoned in their respective fields, use a range of high-tech machines and advanced techniques; make it possible for us to supply products with lasting appeal and function. 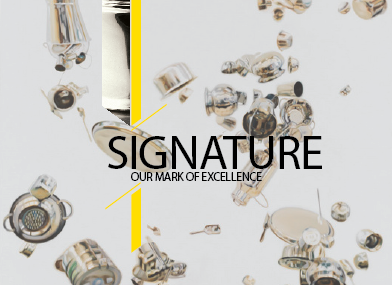 Supreme Quality stainless steel houseware products. Wide range of designs and finishes. Ability to successfully execute small & bulk orders in a stipluted frame of time. Our Passion for Quality & Details. 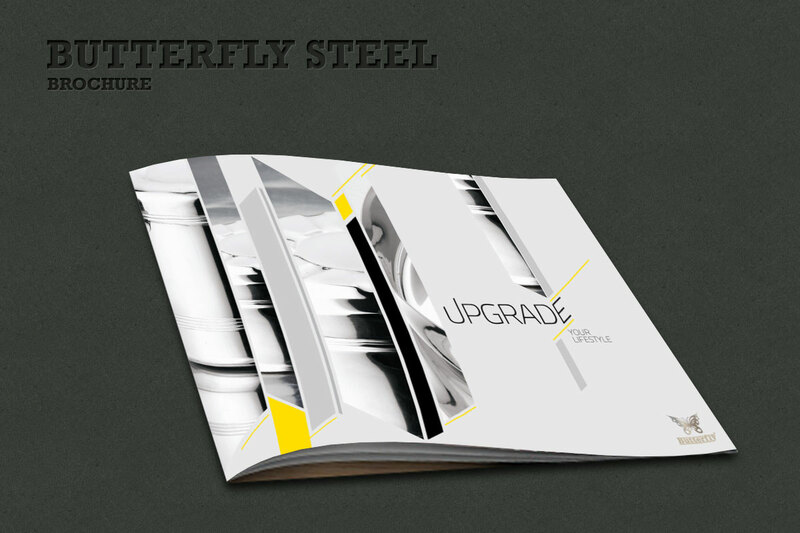 Butterfly Steels is synonymous to quality products and innovation. It has been a great experience to work with a company that is so highly organized and efficient in their profession. It was in 1998 when I first got the opportunity to deal with Butterfly Steels. Then, it was just a small company with high ambitions. Only later I realized the huge potential in them to take great strides and to give great opportunity to their clients. With time, Butterfly Steels have proved it's abilities and now everyone of us who are associated with it, feels proud to be a part of Butterfly Parivar. Their products are updated keeping in view the needs of the modern society. They have maintained perfect balance between the quality and the pricing. It's wide range of products produced with great innovation and being cost effective ,we have not been able to just survive in this highly competitive market but also are now leading the market. Bharat bhai and Kishor bhai, MDs of Butterfly Steels are not only professionally qualified with their experience but have been good relationship builders. In the last 15 years, we have build deep friendship and family relations. Currently, I am happy with the way in which Riken Dedhia (Marketing head), is promoting the business of Butterfly Steels not just in india but overseas, too. I wish the Butterfly parivar keeps growing all over the globe and this colorful butterfly keep flying! Our firm has been working with Butterfly Steels for last 20 years. Our business interaction with them very easily turned into friendship. We find this our great pleasure. This company deals efficiently, honestly & carefully. Also, it believes in equality. Butterfly as a brand is very innovative & regularly launches creative products. We wish you good luck in all your future endeavors. We use the best quality stainless steel raw material to craft for you the best stainless steel products. With our prime focus always on the best, we do not compromise on the Quality. Great innovation and designs are justified only if the Quality of the products in maintained. And we give our customers 100% assurance on the Quality of Butterfly Steel Products. Butterfly Steel products are given the best finishes. Our Finishes include Standard, Mill, Polished and Special. 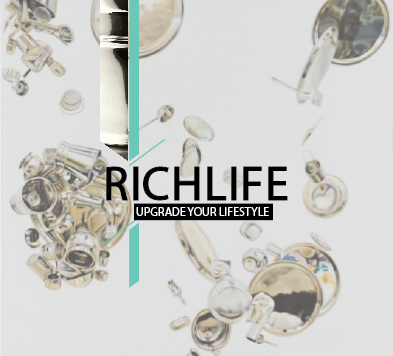 Furthermore, our brands RichLife & Signature includes superior finishes like Tool Touch Finish, Diamond Finish, Bangdi Khumcha Finish & Tool Touch Khumcha Finish. 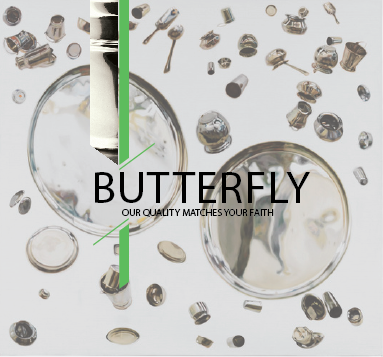 With our eye always on details and a constant striving to bring out the best products in the market, Butterfly Steels is the name synonymous to Quality and Faith. With three powerful brands - Butterfly, RichLife & Signature & 300 plus products under one Brand name, Butterfly Steel is the most trusted name in Stainless Steel Houseware in India. Our vast variety of products are uniquely crafted, futuristic in it's design and cost effective. Butterfly Steels is the brand of the future. Our commitment to produce & supply wide range of quality products at effective costs makes us the most sought-after brand. Thank you dear customers for appreciating & encouraging Butterfly Steels to create more products!